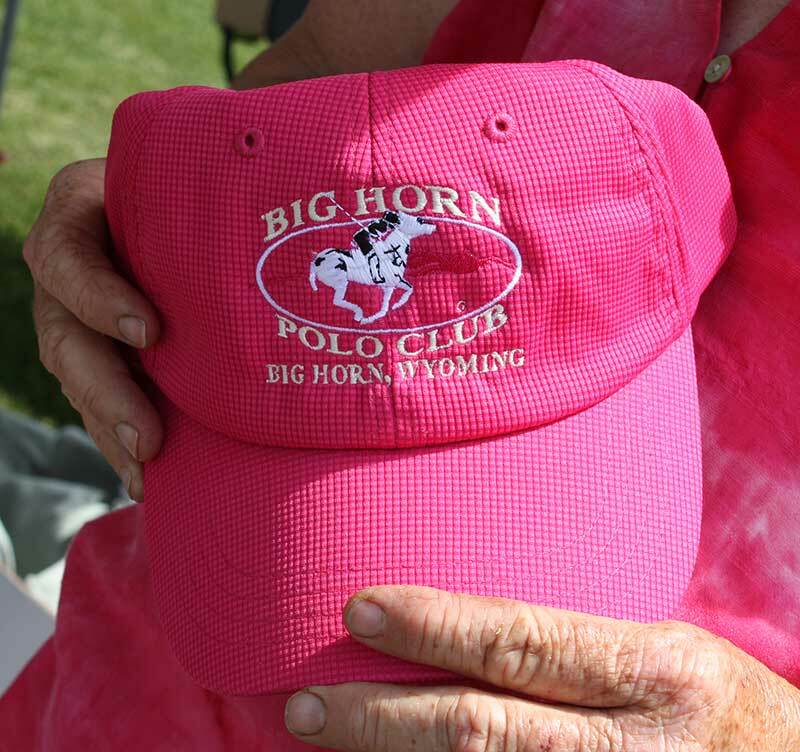 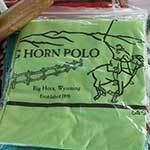 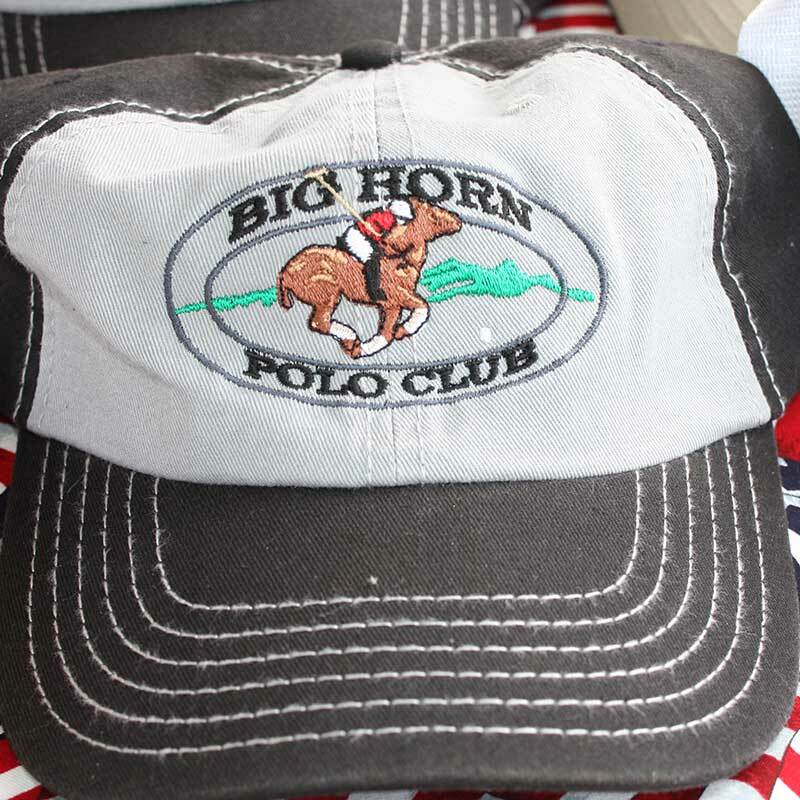 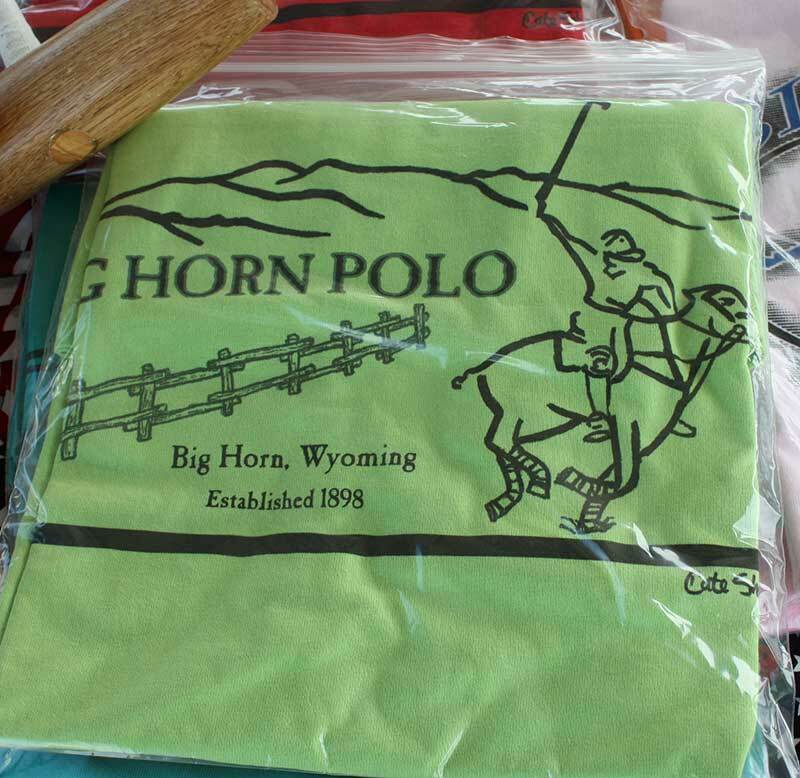 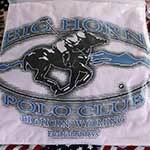 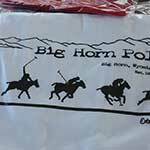 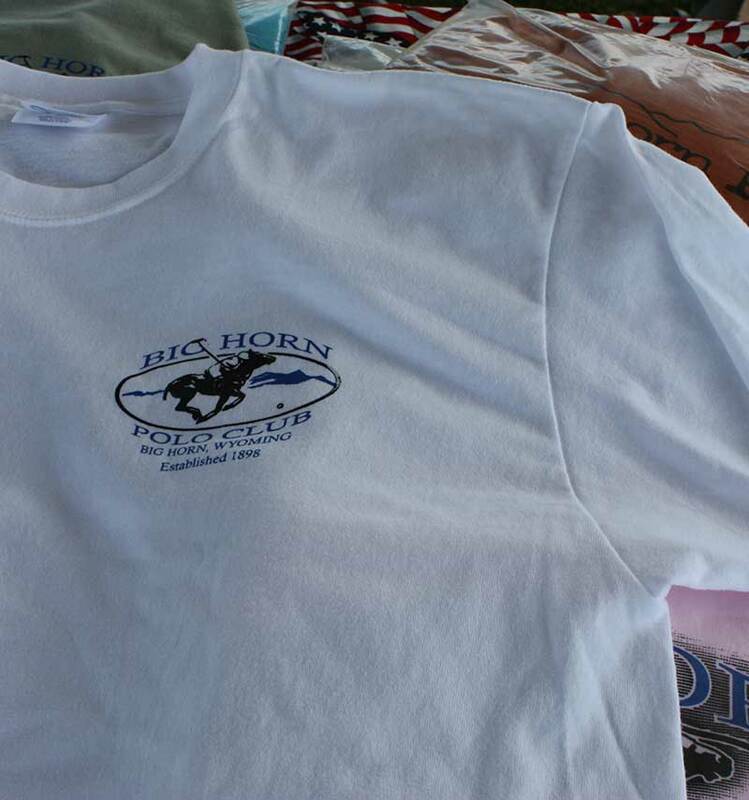 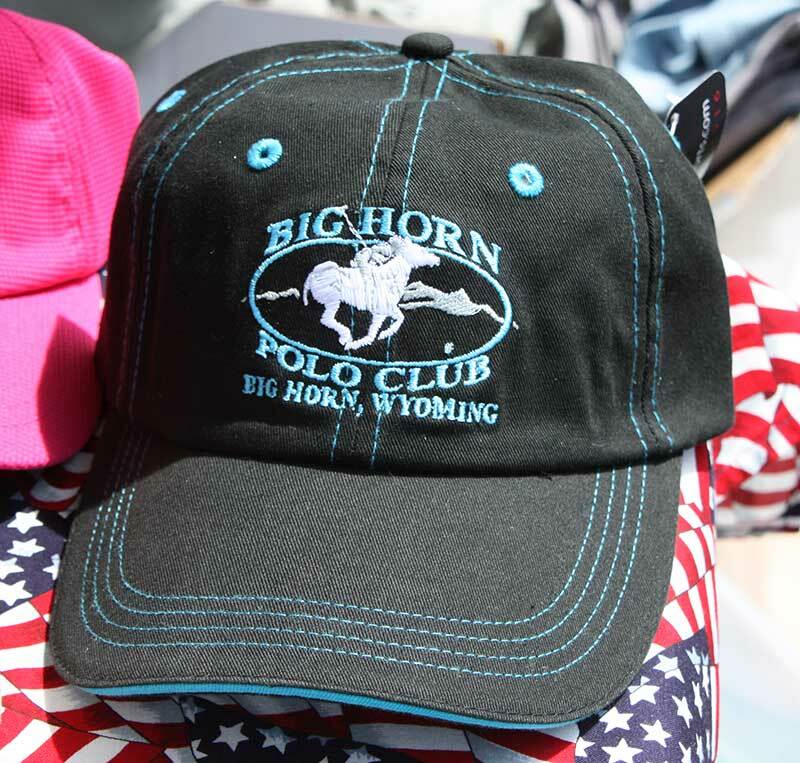 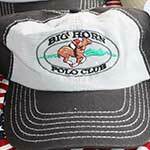 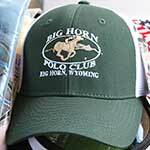 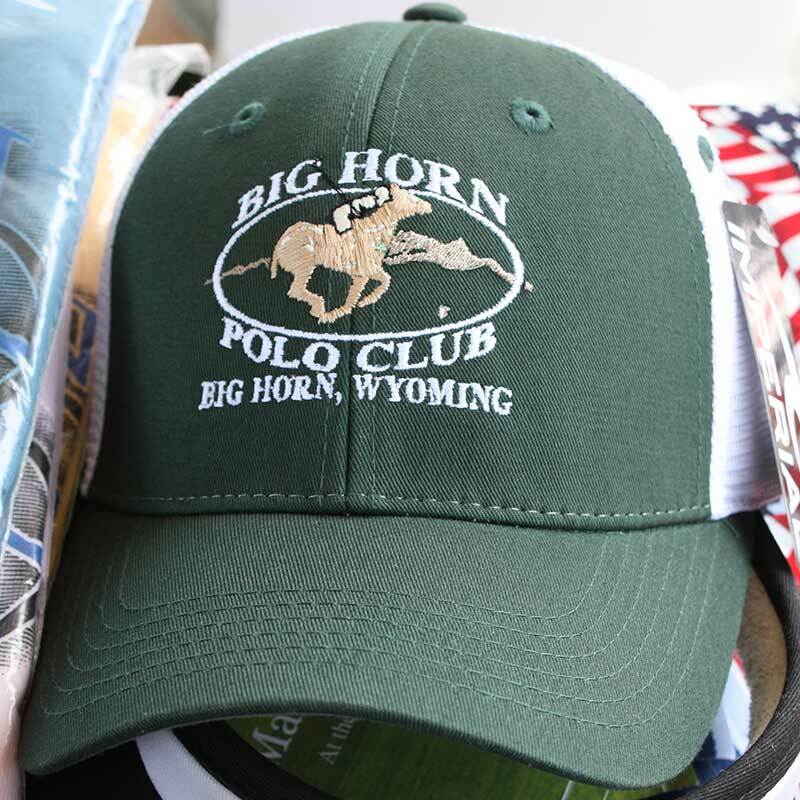 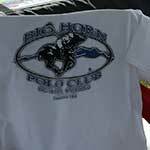 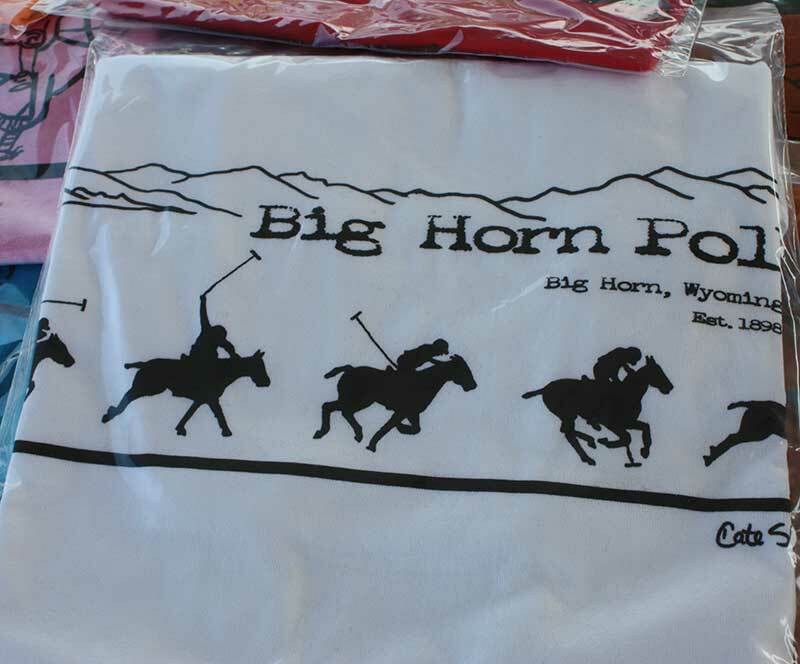 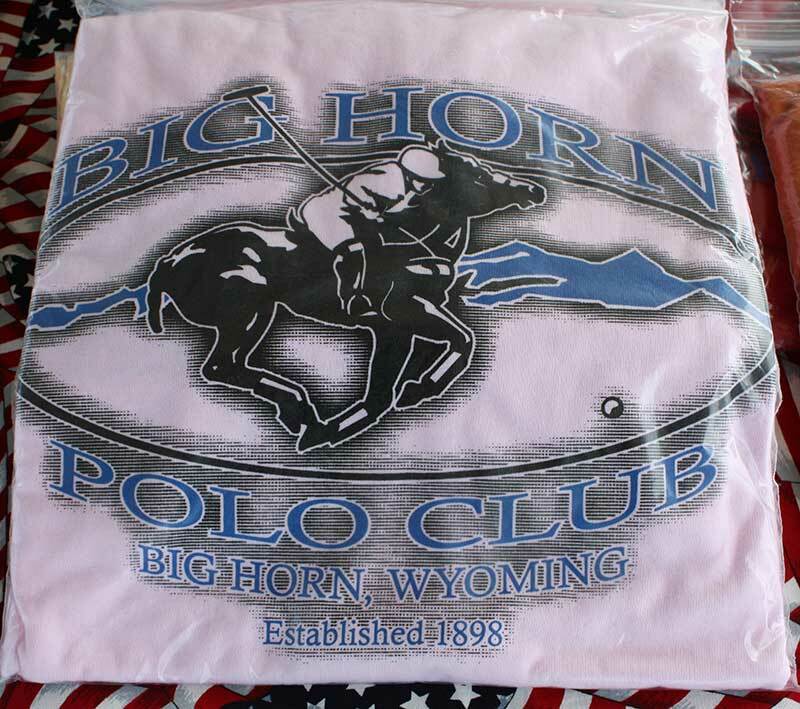 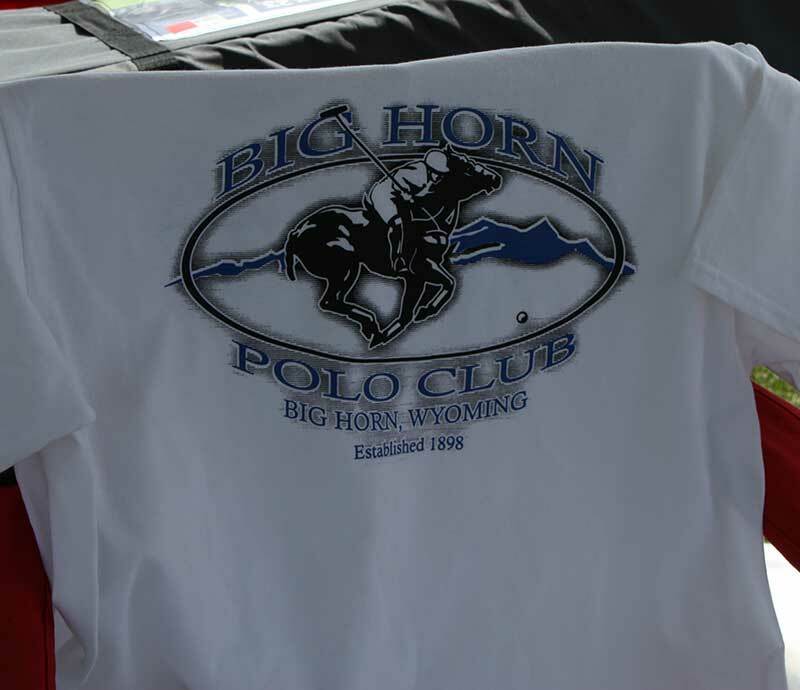 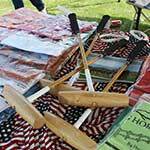 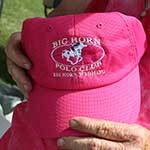 If you'd like a souvenir from your time at the Big Horn Polo Club, please stop by the retail tent at any Sunday game. 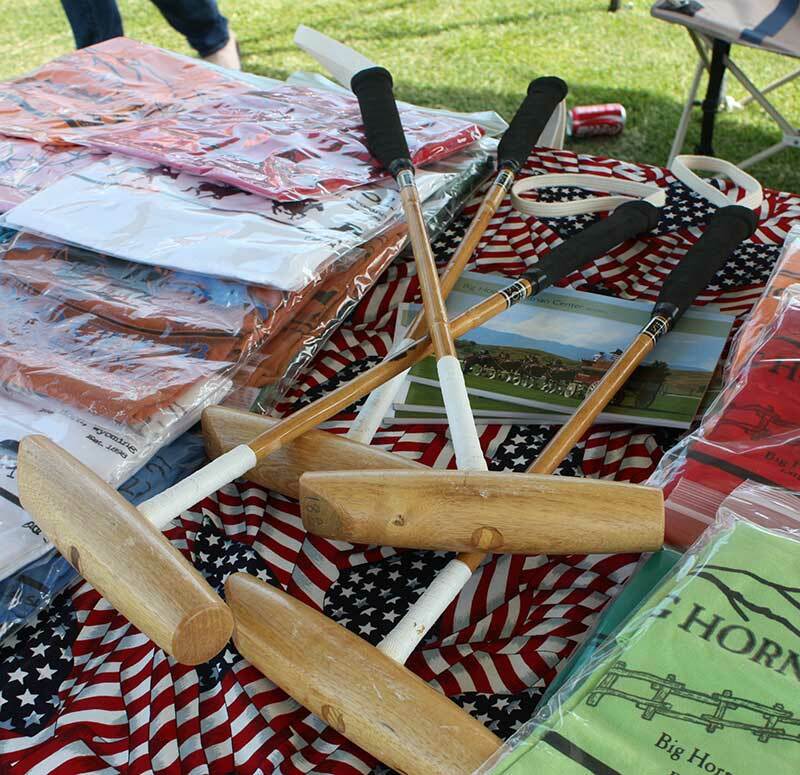 You'll see the full array of products, including a variety of caps, t-shirts, and foot mallets. 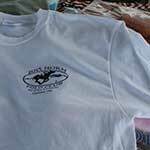 In addition, they always have a supply of complimentary Equestrian Center programs. 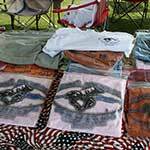 Click on any image to see it up close. 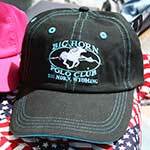 Baseball caps come in a variety of styles and colors! 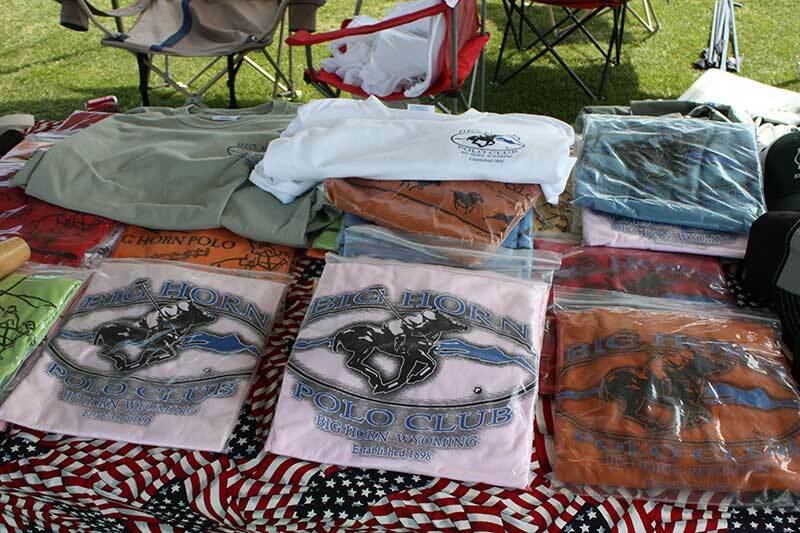 T-shirts available with different prints, in a variety of colors.